Here's all my stories in one place. Summary: Set fifty years in the future. This is a story about Max and a woman who learns a secret, and finds that magic place in her heart that we all have. And the wonder that all things are possible if only we believe. Summary: Max and Liz left the prom together to create their own destiny. Summary: Just fragments from a dream I had one night when my mind was running amuck. Summary: Max left Roswell the day after TEOTW. Everybody else moved on with their lives and it is now two years later. Disclaimer: I own nothing but a twisted mind. Disclaimer: I own nothing. But I do like to borrow these characters on occasion. Summary: Just my take on how the Granolith came to be on Earth, who brought it, and the chance meeting of two strangers. Disclaimer: I do not own these characters. I just like to bring them out and play with them on occasion. Summary: A Christmas story from a recipient of Max's healing. Last edited by cherie on Sun Mar 05, 2006 10:33 am, edited 12 times in total. Just wanted to bring this banner over and thank everyone who voted for this story in Round 7. I am just thrilled beyond words. Thank you all so much. Where did Future Max go when he disappeared from Liz's balcony? And who will help him reconcile with all the mistakes he made? Set after Max in The City...Max and Tess don't return from New York, but it takes Liz years to find out why. Set after Wipeout....what if the Timewarp that Nicholas created was not set right by Maria? Will Max and Liz be seperated forever and will they have memories of one another? A journey through time. *Teardrops on a Talisman*..set in the years 840-865 AD when the Vikings were raiding the coast of Ireland. And one more, from an idea that Alienmom and I talked about when we were in Santa Barbara. Max is recaptured by the government, and they have a plan for him...an evil plan (still formulating this one in my mind) But I do have a working title. Again, thank you, I love writing for you guys, and I'm humbled by your responses to my stories. Last edited by cherie on Fri Jul 08, 2005 7:28 pm, edited 2 times in total. 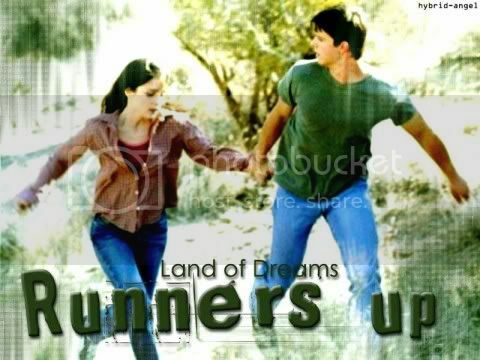 From Land of Dreams Round 1 Runner up for Most Memorable Scene. From Carnival of Souls when Max and Liz meet again at the carnival. Well, hell..I just noticed that the date on this thread is Feb, 2004. Guess I'll change it to reflect the present day. LOL Updating Morning Side of the Mountain in a few minutes. 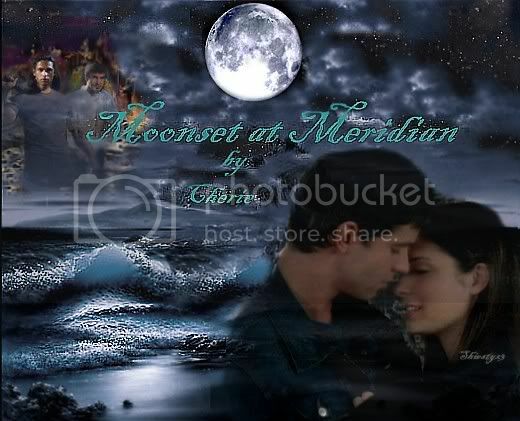 Just wanted to let you know I started posting *Moonset at Meridian* on the AU (with aliens board) and I'll be updating *MSOTM* on Monday. Ah, thanks, Selena. You are always so kind to me. 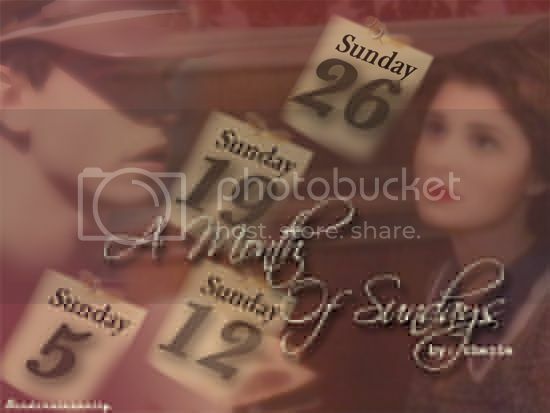 Hi, everyone..Merry Christmas. 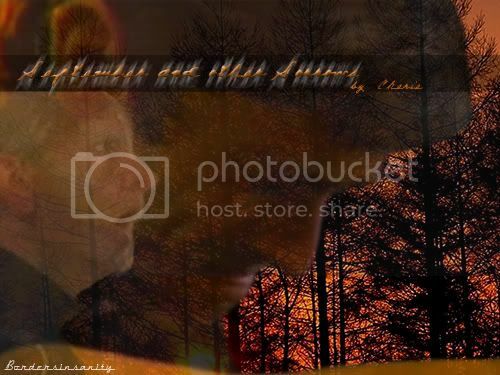 I just posted a little Christmas Story on the AU board. It's titled *Angels, Once Removed* I'm also feeling alot better and am working furiously on Morningside. And Meridian as well. 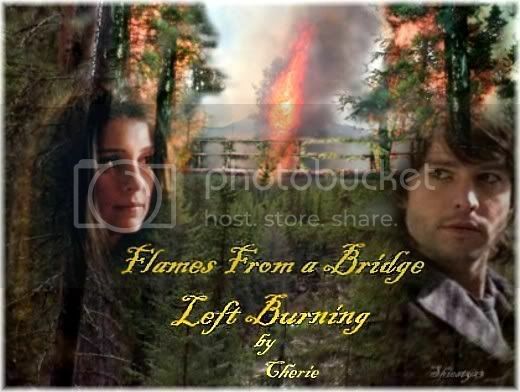 Anxiously awaiting "Flames from a Bridge Left Burning." So glad to hear you're feeling better! Miss you! And can't wait for Morningside.... I'm waiting with baited breath!